The winner of this poll is also be added to the upcoming 3DS-exclusive Kirby: Battle Royale to celebrate. 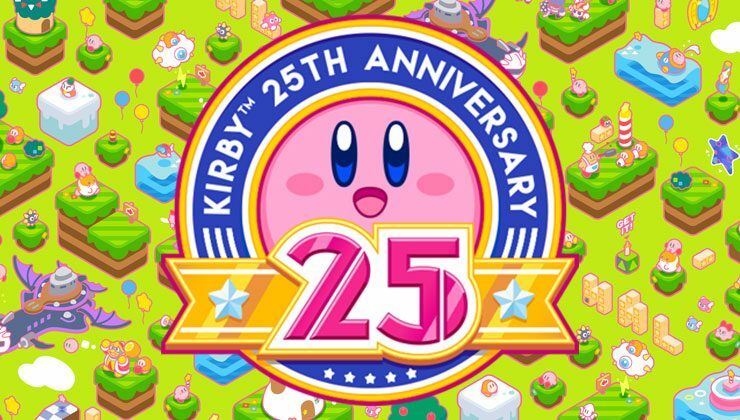 2017 is the 25th anniversary of Nintendo’s Kirby series, which stars the titular pink puffball named after the lawyer that defended Nintendo in a lawsuit against Universal back in the 1980s. 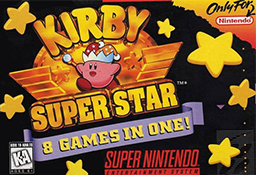 Most of the games in the series are pretty laid-back, fun platformers, and ever since Kirby’s Adventure released for the NES in 1993, copy abilities have been a large part of the series’ image. After sucking up one of a variety of enemies, Kirby can then use a power that interacts with enemies and the environment in different ways. 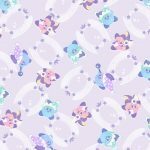 Kirby 64: The Crystal Shards and the upcoming Kirby Star Allies even let players mix two copy abilities together. In celebration of Kirby’s 25th anniversary, Nintendo released two new games and ran a poll to determine what the fan’s favorite copy ability from the entire series was. Some of the popular abilities included UFO, Wing, Cook, Plasma, Sleep, Suplex, Sword, Missle, and Yo-Yo, but there could only be one winner. Players ultimately chose Mirror (pictured left) as their favorite. The ability first appeared in Kirby Super Star on the SNES and has appeared in many titles since. It gives players the ability to create mirror images of himself so he can pull off multiple attacks at once. Like most copy abilities, Mirror changes how Kirby looks a little bit, giving the puffball an adorable looking blue hat and wand. The Mirror copy ability will now be added to Kirby: Battle Royale, which launches on Nintendo 3DS in North America in January of 2018. 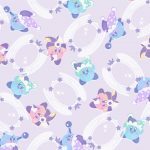 Nintendo also released Mirror copy ability-themed wallpapers for both desktop and phones, which you can check out and download for yourself at the bottom of this article. 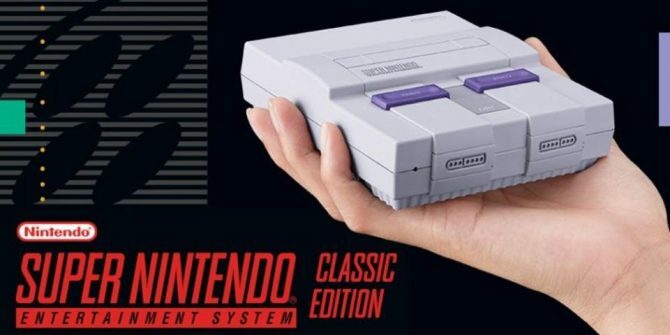 If your favorite ability didn’t win, all is not lost, as Nintendo will be holding two more polls to what some of the community’s other favorite copy abilities are. Voting will start on the Kirby: Battle Royale website on November 14. 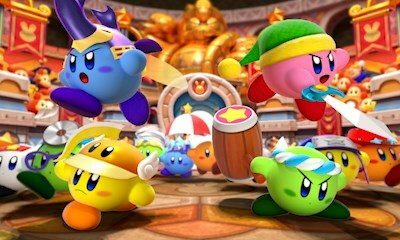 The Mirror copy ability can be seen next in Kirby: Battle Royale, which is already available in Europe exclusively on Nintendo 3DS and will launch in North America on January 18.